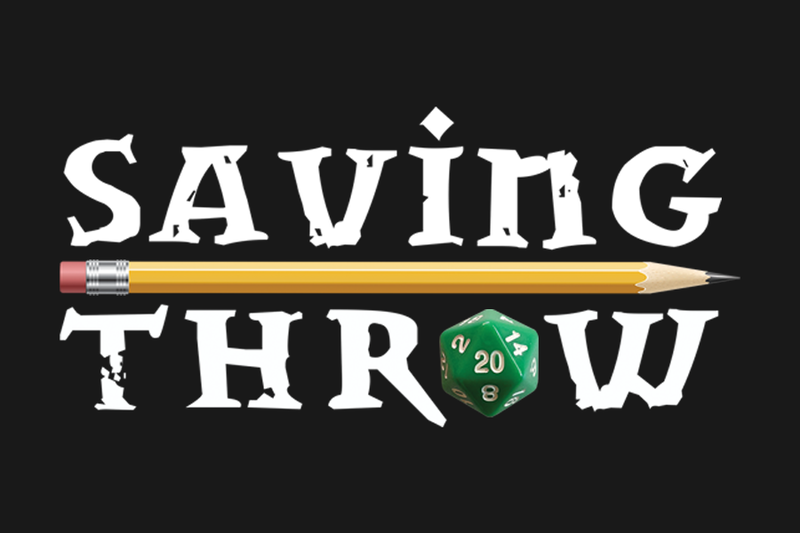 More clips for your headtop, it’s the best of Saving Throw’s Twitch broadcasts for the second week of April! This week: A multitude of Sams raised money for the Trevor Project on Tempting Fate, our heroes did more than interview a vampire on The Broken Pact, we cast Urban Shadows over Tuesday with help from Aabria Iyengar, and two long-running mysteries are solved on Wildcards: East Texas University. Rory finds that belly scritches are better than therapy. Smith Smythe gives a good burn. A small but well-attended ship is discussed. A succinct discussion of Tolkien. Each of the crew gets to try on Sam’s classic catchphrase on for size. Following a refreshingly illuminating meeting with Jace Beleren as to the true purpose of their missions, our Guardians of the Guildpact set off on yet another to intercept an informant in an Orzhov Basilica. That informant turned out to be more than they all bargained for. To see how and what else DM Reuben Bresler had in store, check full VOD above, and check out highlights below. The Mended Pact want some transparency. While Jace and Velma (Riley Silverman) speak in “riddles” the rest of the party are confused. Lucian (Gaurav Gulati) is granted an adorable communication device. Velma takes a (figurative) stand. Astorok (Jordan Pridgen) has Tutturu (Ashlen Rose) in his sights. Velma gets it done, but Astorok’s still in a rage. 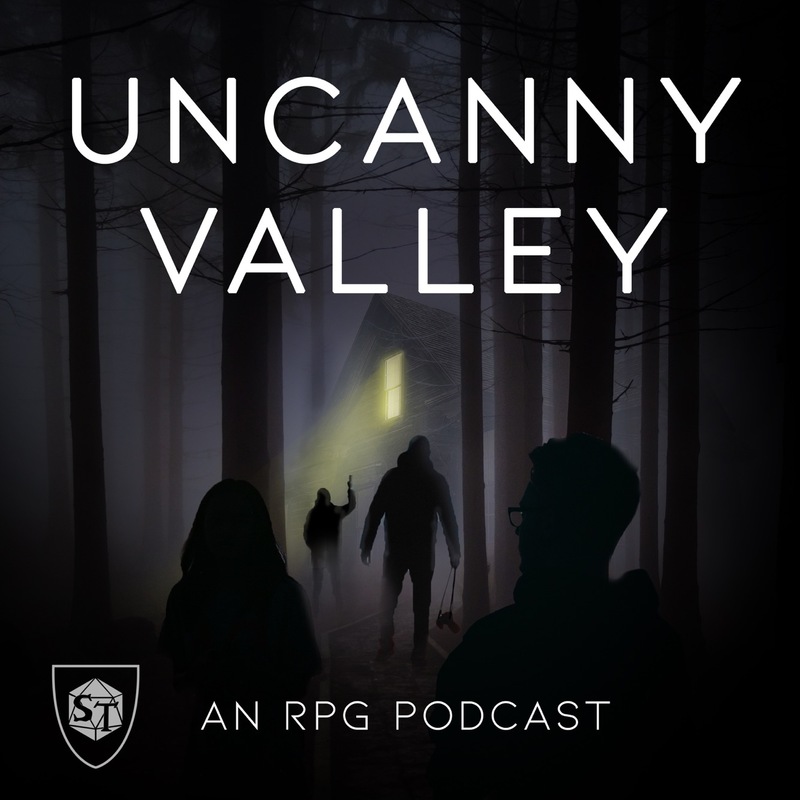 Tuesday night we took a trip into a world of dark, contemporary fantasy with Magpie Games‘ Urban Shadows! Courtesy of our wonderful guest GM Aabria Iyengar, we got to watch a group of players (Jordan Caves-Callarman, Meghan Caves, Jamie Mills, and Steven Pope) make the supernatural creatures they’d play as, collaborate to create the city they’d all call home, and establish their relationships with one another all within the first hour. You should defintiely watch the full VOD to see the amazing game that Aabria and company brought, but feel free to wet your whistle with the clips below. First up, Aabria asks our monsters how they got to where they are. Why’s Dusk the Fae in the city? Does Assan’s sister know he’s a Werewolf? How did Hugo the Aware gain his sight? Who turned Sylvie into a Vampire? Hugo takes his sight for granted. Assan gathers up all the ties that bind the group to Greer. The gang looks over the scene of the crime. Sylvie’s investigation methods are unorthodox, but effective. Assan’s got no time to catch Hugo up. The real pack alpha steps up. Following Dusk’s demonstration of “glamour”, Sylvie gives him some advice on dealing with the Fae. The crew finds the culprit…. …but Sylvie’s a bit stuck at the moment. Josh and Calvin collect their first story of weird Pinebox tales. Sonya has an important question for Adelaide. Glenn Mac attempts to shift the burden away from the Study Group. The boys get a discount for gold via a favor to be named later. Calvin and Josh are maybe overdoing it re: their “excitement” over Rhan’s social engagements. Rhan’s pocket salads go over like gangbusters on his date. The ritual works, and Josh meets his ill-fated roommate that never was. Stacy goes after something she wants. That does it for this week! Thank you for checking out the clips this week, and be sure to peep the schedule to keep up with the rest of our Twitch broadcast, including the season finale of Tempting Fate! Take care until next time, and GO RAVENS!